CMYK: Creative Millennials Youth Karnival. 20th to 23rd September 2018. 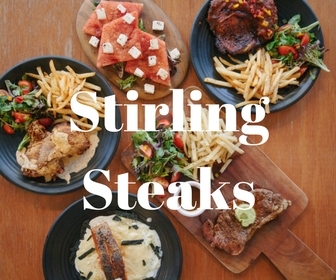 Featuring international food, fashion and handicraft stalls from Australia, Hong Kong, Indonesia, Malaysia, Philippines, Singapore and Thailand. 20th to 23rd September 2018. 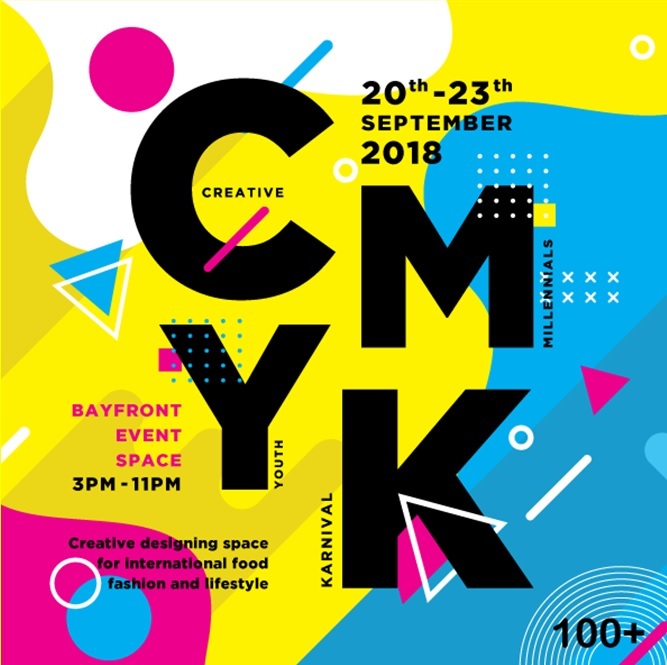 This coming 20th to 23rd of September, if you’re looking for some international eats, fashion and beauty pop up stalls or unique handmade products, do head down to the all-new CMYK Event at the Bay Front Event Space. CMYK Event is organised by 100 Plus Organizer and their first instalment of the CMYK Event in Singapore is set to be something of a treat for all those young and trendy out there. 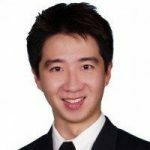 CMYK Event is also known as The Shade of Young Enterprise and there will be approximately 500 international enterprises setting up stalls at the Bay Front Event Space in Singapore. These stalls hail from Australia, Hong Kong, Indonesia, Malaysia, Singapore and Thailand. If you are looking for a place with international food with a dash of fashion and handicraft to complement a nice weekend at a trendy carnival, then head on down to the CMYK Event this September. There will be a beer garden alongside traditional street food, workshops and interactive activities with artists to keep you occupied the whole day long. CMYK Event acts as an ideal platform that connects local and international enterprises through unique products, arts and activities. 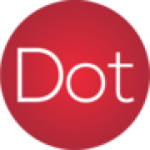 100 Plus Organizer started in Thailand in 2011 and has been continually discovering and supporting young enterprises to aid them in their sale and distribution of their products. The CMYK Event will aid these young enterprises to expand their international reach and at the same time bring an international carnival to the people in Singapore.